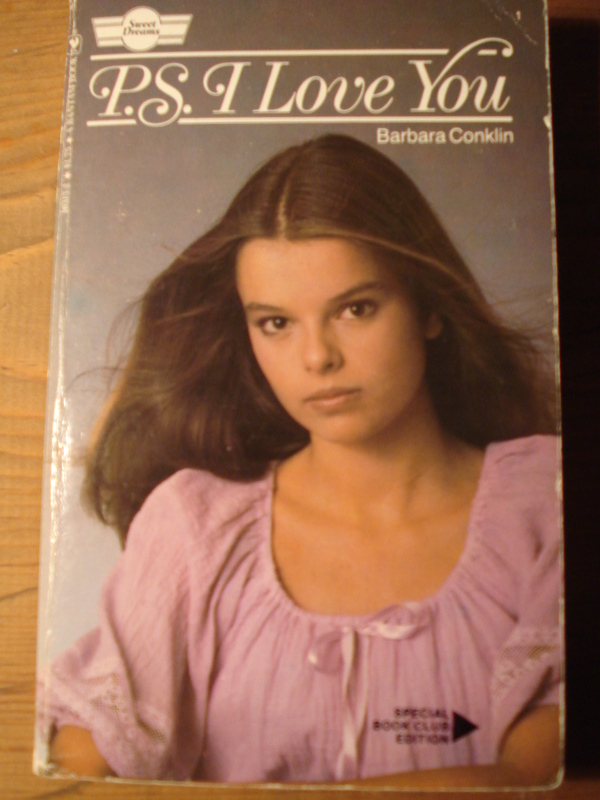 There were Sweet Dreams teen romance novels. From 1981 to 1996, Bantam Books produced a mind-boggling array of more than 250 novels, bearing the distinctive Sweet Dreams logo, aimed at young female readers. The purpose of this site is to celebrate these delightfully heart-warming and cheerfully delusional stories of first love and heartbreak.